From my earliest jobs in Visual Effects and Animation, and my experience in software development, I have loved to create FileMaker Pro "apps". My first database app was using a program called "Panorama" for a financial institution, and after that FMP became the goto database program on the Mac. At Warner Bros. I created a production tracking database (akin to what Shotgun does now) named IGOR. I don't remember what IGOR stands for anylonger, but I also loved Young Frankenstein so there was an obvious nod there. By the end of Warner Digital all of the producers, production managers, coordinators, and others were using it to track shots. 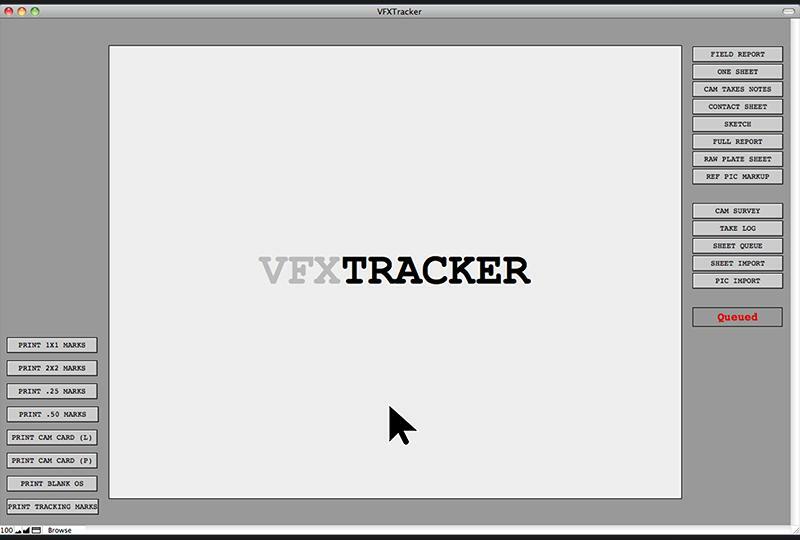 The database images above are for a visual effects tracking database I created for my work on Grimm. It tracked all of the on-set data, including photos, sketches, data, notes, and anything else captured on-set.